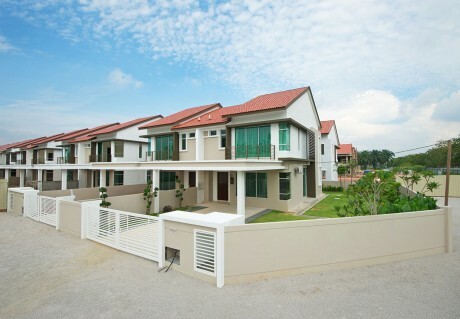 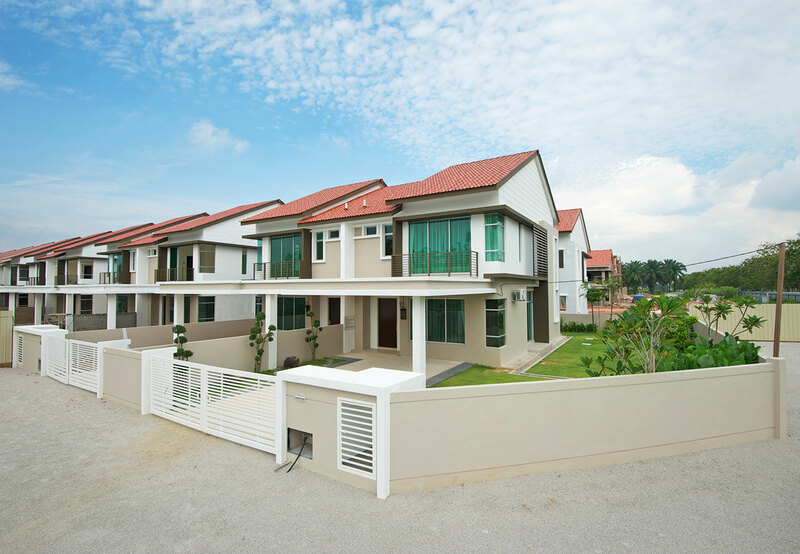 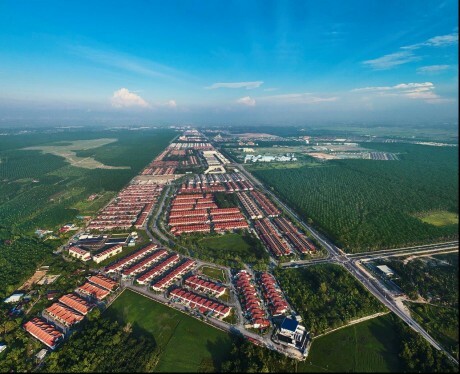 Nestled amidst the tranquil surroundings of Kepala Batas, Seberang Prai Utara (SPU) is the vibrant township of Bandar Putra Bertam. 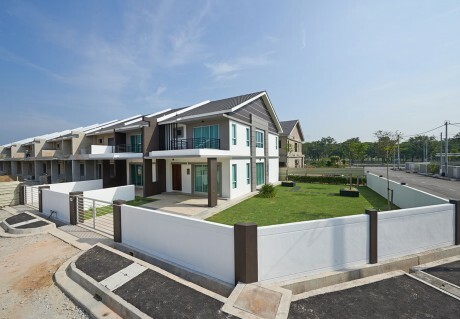 Backed by Hunza Group’s solid expertise and track record in development, phase 1 of the mixed development was sold out to great market response upon launch. The mixed development is also connected to North South Expressway, Penang Bridge and nearby Butterworth. It houses some 3,500 units of commercial and residential units, including cluster homes, double-storey semi-detached homes, single and double-storey terrace homes, condo villas, hypermarket as well as commercial shop offices. The luxury units were positioned as family-friendly homes equipped with quality finishing, car porches for two vehicles, as well as verdant landscaping which gave the apartments a tranquil, laidback charm. 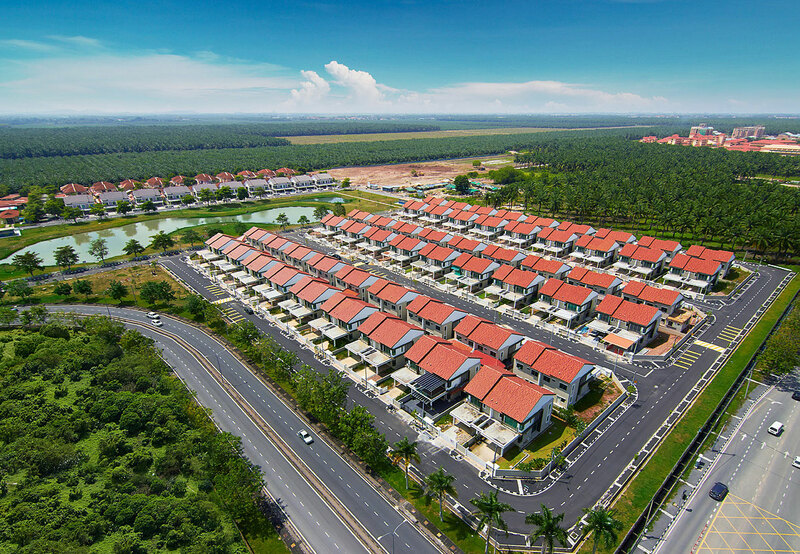 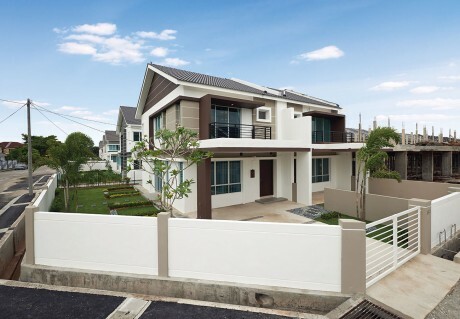 A range of facilities close-by such as Mydin Hypermarket, Penang Golf Resort, Vision Park, and other recreational, lifestyle and F&B amenities within close reach also made it a popular choice for buyers.